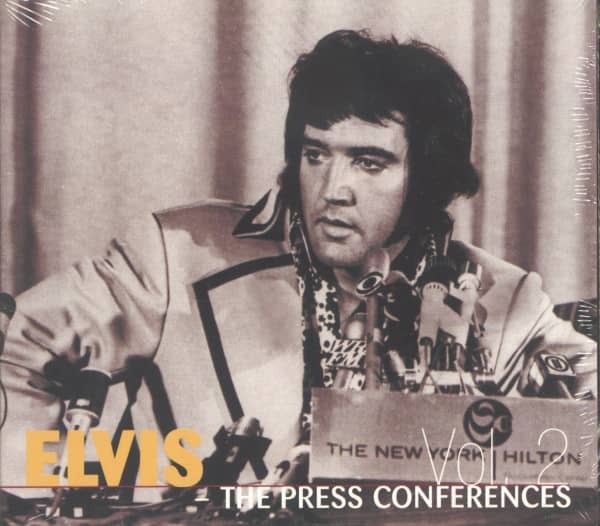 (2003/Elvis Unlimited Denmark) 3 different press conferences - 1. August 31, 1957 - Vancouver, BC, Canada, 2. 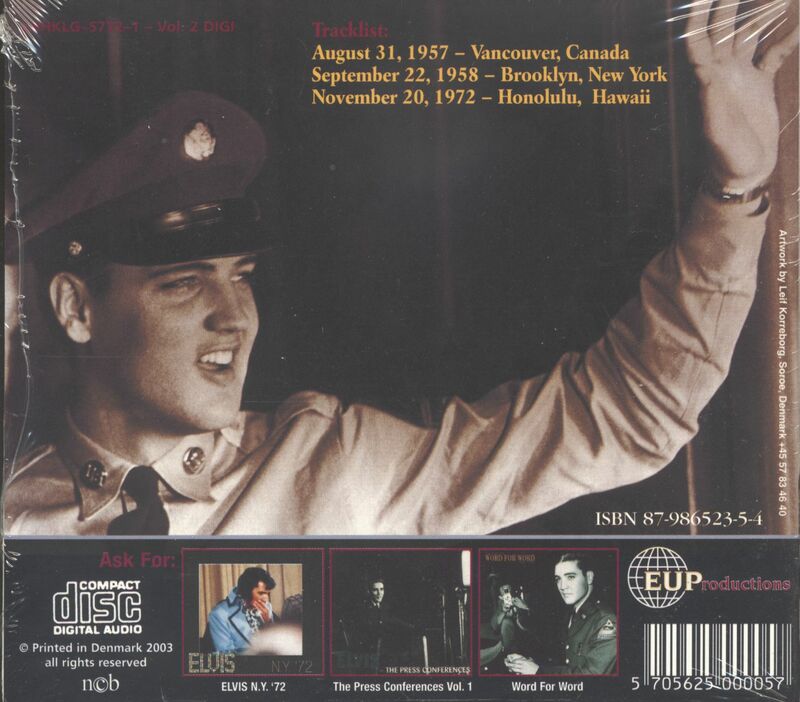 September 22, 1958, 'Elvis Sails! ', Brooklyn, New York, 3. November 20, 1972, Honolulu, Hawaii - Digipack - Rare Danish Fan Club release! Customer evaluation for "The Press Conferences, Vol.2 (CD)"